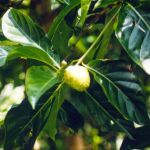 Nevertheless, Noni has been eaten during famine and in some Pacific islands is even a staple food of choice (Raratonga, Samoa, Fiji), where the Noni fruit were eaten raw or cooked. These days people use Noni primarily in Juice form. 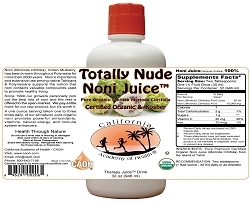 The Noni Juice is mixed with other fruit juices to make the taste and smell more palatable. Current research indicates that the Tahitian Noni fruit to be the more nutrient rich than other Noni fruit grown elsewhere. Main features: Grows 5-9 m tall. Leaves: Large, simple, dark green, shiny, deeply veined. Flowers: Small, white, growing from a fleshy structure. Blooms and fruits year round. 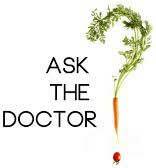 Fruits: Oval, medium 4-7cm, at first green, turning light yellow or white when ripe. Has many seeds. Juice: Dark brown in color. World distribution: Native to Southeast Asia but spread to India, the Pacific Islands and even South America. 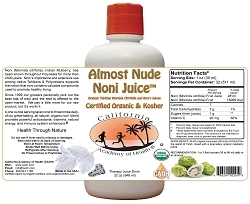 Noni juice contains nutritional enzymes, anthraquinones and polysaccharides, all known to have various health benefits. 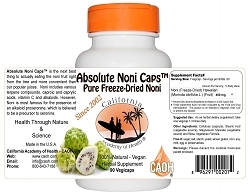 Noni is the common Polynesian name for morinda citrifolia also Known as Indian Mulberry. The plant indigenous to India, Malaysia, and Southeast Asia, is aNoni of evergreen ranging in size from a small bush to a tree 20 or 30 feet high. Approximately the size of a potato the Noni fruit has a lumpy appearance and a waxy, semi-translucent skin that ranges in color as it ripens from green to yellow to almost white. Native Tahitians recognize it sight unseen because of the fruit's rancid smell when fully ripe. This smell decreases some as the fruit is fermented and the juice is prepared. The taste is also improved during this processing. 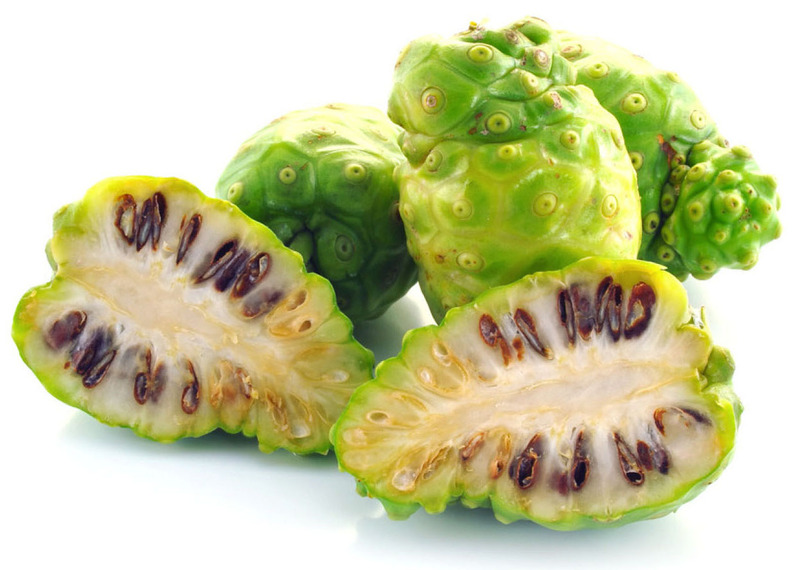 In other regions, the Noni is eaten raw with salt (Indochina, Australian Aborigines); or cooked as a curry. Noni may also be fed to pig livestock. The young leaves can also be eaten as a vegetable and contain protein (4-6%). Noni seeds may be roasted and eaten. As you can see Noni (Morinda Citrilfolia) is used in many ways and some may even surprise you. Today's thoughts and uses: Noni is receiving more and more attention from modern herbalists, medical physicians, and high-tech biochemists. Scientific studies within the last few decades lend support to the Polynesians' claims of its unusual healing power. Some of the health-related ingredients of Noni fruit that have been isolated are Morindone, Morindine, Acubin, Terpene compounds, L. Asperuloside, various Anthraquinones, Alazarin, Caproic Acid, Caprylic Acid, Scopoletin, Damnacanthal, and Alkaloids. Alkaloids are colorless, complex, bitter organic bases, and they are essential to maintaining healthy stasis in the body. Dr. Ralph Heinicke, a respected biochemist formerly at the University of Hawaii, has dedicated himself to the study of one alkaloid in particular found in Noni called xeronine. The body produces xeronine in order to activate enzymes and to regulate and give structure to proteins. According to Dr. Heinicke, without xeronine life would not exist. 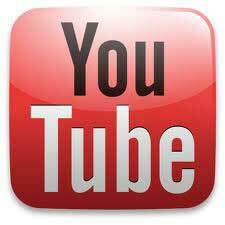 However extracting xeronine from the human body has been impossible to date. The body's protein molecules consume the alkaloid immediately after it is created; and therefore, there is never an appreciable, insoluble amount in the body. Even though the Noni fruit has only negligible amounts of xeronine, the juice does contain very large amounts of a precursor to the essential alkaloid called proxeronine. Proxeronine is a colloid that, unlike most colloids, contains neither sugars, amino acids, nor nucleic acids and thereby has been overlooked by most biochemists. 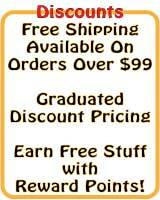 This compound initiates the release of xeronine in the intestinal tract after it comes in contact with a specific enzyme which is also contained in the Noni juice. This particular chemical combination is believed to significantly affect cellular function, which can determine a whole host of physiological reactions. The enzymatic reactions that occur with taking Noni juice on an empty stomach are what Dr. Heinicke believes set cellular repair into motion. Other uses: The bark of the Morinda (Noni) produces a reddish purple and brown dye used in making batik and the tree was widely grown for this purpose in Java. In Marshal Islands, a yellowish dye was also extracted from the roots and also used to dye cloth. The Noni tree was also purposely planted to provide support for pepper vines and shade tree for coffee bushes. The Noni tree was also used as a wind-break in Surinam. Traditional medicinal uses: Various parts of the Noni plant are used to contain fever and as a tonic (Chinese, Japan, Polynesia); leaves, flowers, fruit, bark to treat eye problems, skin wounds and abscesses, gum and throat problems, respiratory ailments, constipation, fever (Pacific Islands, Polynesia); to treat stomach pains and after child birth (Marshall Islands). Heated leaves applied to the chest relieve coughs, nausea, colic (Malaysia); juice of the leaves is taken for arthritis (Philippines). The Noni fruit is taken for lumbago, asthma and dysentery (Indochina); pounded unripe fruit is mixed with salt and applied to cuts and broken bones; ripe fruit is used to draw out pus from an infected boil (Tahiti & Polynesia); juices of over-ripe fruits are taken to regulate menstrual flow, ease urinary problems (Malay); fruits are used to make a shampoo (Malay, Tahitian, Polynesian) and to treat head lice (Tahiti & Polynesia). 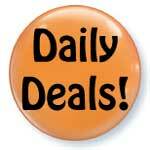 Other exotic diseases treated with the plant include diabetes and venereal diseases. Role in the habitat: Like other mangrove and shore plants, the Morinda (Noni) helps to stabilize the shore and provide shade under which other less hardy plants can establish themselves. Their fruits appear to attract the Weaver Ants (Oecophylla smaragdina), which also often make their remarkable nests out of the living leaves of the plant. In residence, these ants may protect the plant from insect predators. Quality: Scientific testing has shown that the Tahitian Noni fruit juice has the strongest health benefit. Wee Yeow Chin, "A Guide to Medicinal Plants", Singapore Science Centre, 1992 (p. 106: description, chemical compounds, uses, photo). Dr E Soepadmo (ed. ), "The Encyclopedia of Malaysia: Plants", Editions Didier Millet, 1998 (p. 16: seasonality). 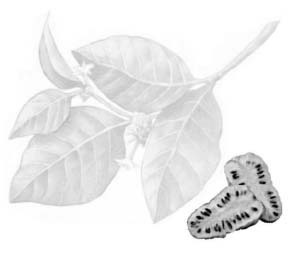 Noni (Morinda Citrifolia) by Rita Elkins, M.H. Noni: Nature's Amazing Healer by Neil Solomon, M.D., Ph.D.